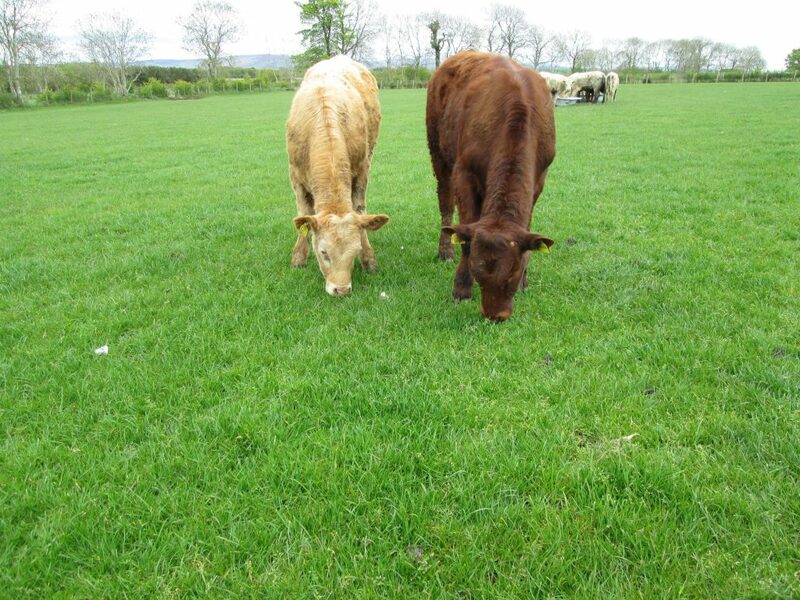 Irish processors are returning as strong a price as possible to beef producers, given the challenging market environment at present, Meat Industry Ireland (MII) has said. It also said that inaccurate statements were being made in relation to retail beef price inflation. “While cattle prices increased by up to 40% over the last four years, retail beef prices have only shown a small increase cumulatively over that period, having fallen during the peak recession before recovering somewhat since then. 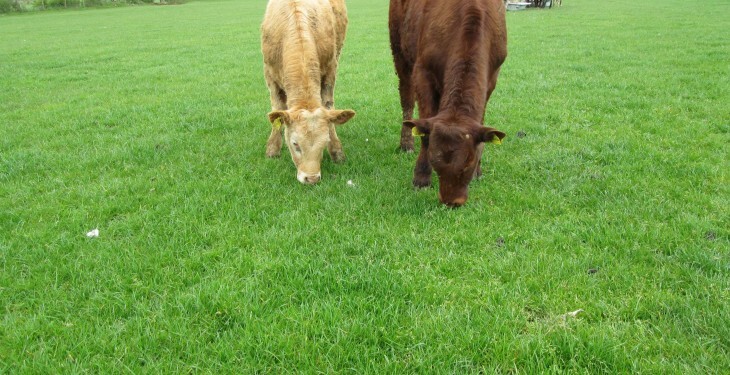 “According to the CSO, cumulative Irish beef retail price inflation is plus 1.2% compared to 2009, i.e. falls of 6.4% and 1.6% in 2009 and 2010 respectively but a 10% increase to end July 2014 from 2011. Similar trends are evident in most EU markets. While Kantar data for GB shows a 7% retail price increase, this reflects a significant drop off in promotional activity on beef, which impacts of sales volumes and also doesn’t reflect what is happening within different beef cuts. For example, retail price for beef mince, which accounts for almost 50% of retail sales volume in the UK, is down over 30% on this time last year,” a spokesperson for MII said. The association which represents the processors, went on to say that claims that cattle prices were down by 25% are inaccurate. “Prices have fallen from the record highs seen in 2013 but at present, steer/young bull prices are down 10-11%, heifers prices are down 10% and cow prices down 8% compared to this time last year. Cattle and beef prices are back in most major beef producing member states, with prices down 8-9% in France and GB and 4-5% in Germany and Spain. As regards the marketplace, MII went on to say that overall beef consumption in the EU has fallen by over 500,000 tonnes over the last four years as a result of the recessionary impact on consumer spending power.